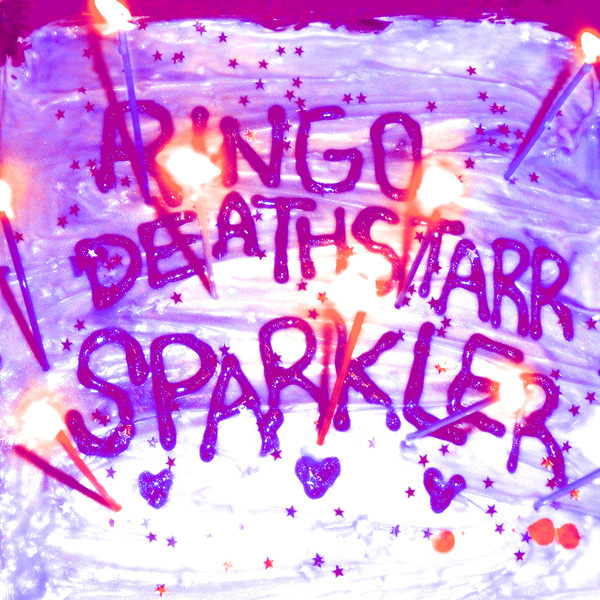 Sparkler is a compilation of early songs by Ringo Deathstarr, pressed on swirly white and blue vinyl. Free lossless digital version with the vinyl. 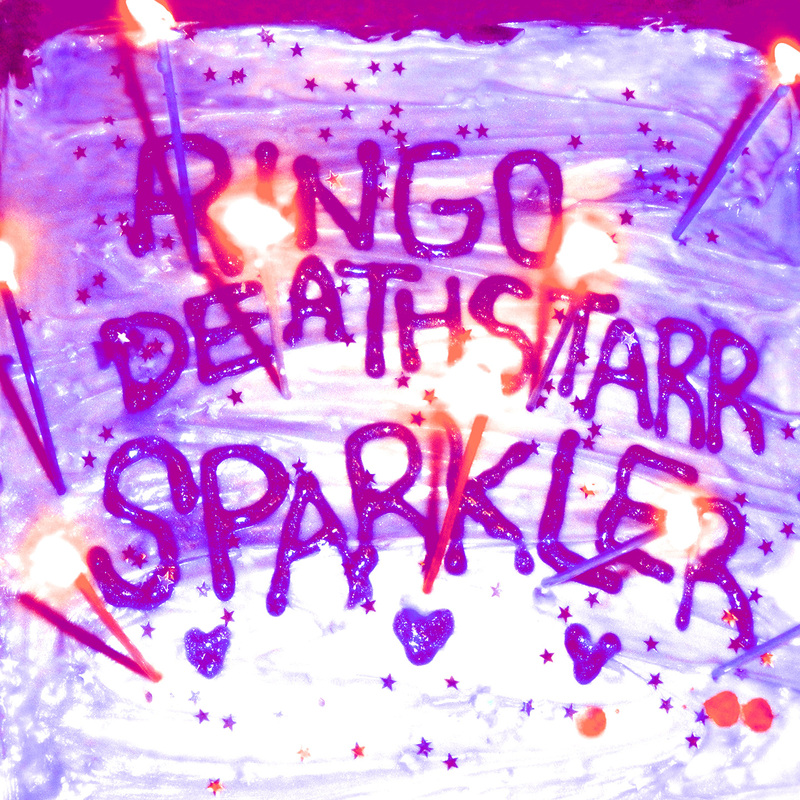 Clear glitter vinyl, limited to 100 copies, sold out. Clear blue glitter vinyl, limited to 100 copies, sold out. Swirly blue & white vinyl, limited to 800 copies.